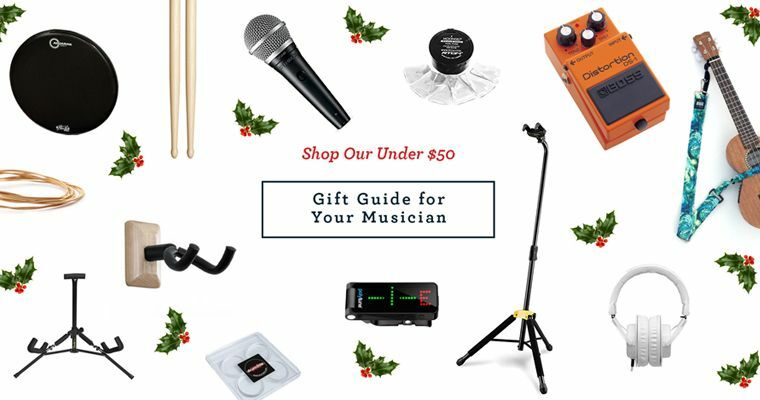 Looking for the perfect gift for the musician in your life? You've come to the right place. Check out our "Under $50 Gift Guide," and be hailed as the best gift giver this holiday season.